Can't commit just yet but hope to be able to do this. I will be at this one . . If it doesn’t conflict with the Ulysses AGM. A long way off , but count Me in and possibly the other half. Considering the popularity of our last RTE at Robe and a look at the numbers for 2019 I contacted the Caravan Park to see if we it's possible for a group discount. As it is only a 1 night stay and a Saturday night in our busy season it makes it a little hard to offer much of an incentive to come to the park however if we can secure 10 bookings from your group we will offer a 5% discount for non-ocean view sites and all cabins. The sites will be $36 per night for 2 people. Ocean view and waterfront sites won’t be discounted but you are most welcome to book. These sites will be $42 and $47 per night for 2 people. Cabins will range from $80 for 2 people per night for a beach shack to $147 for an ocean view deluxe cabin which includes the discount. Should you wish for further information please don’t hesitate to contact me again. 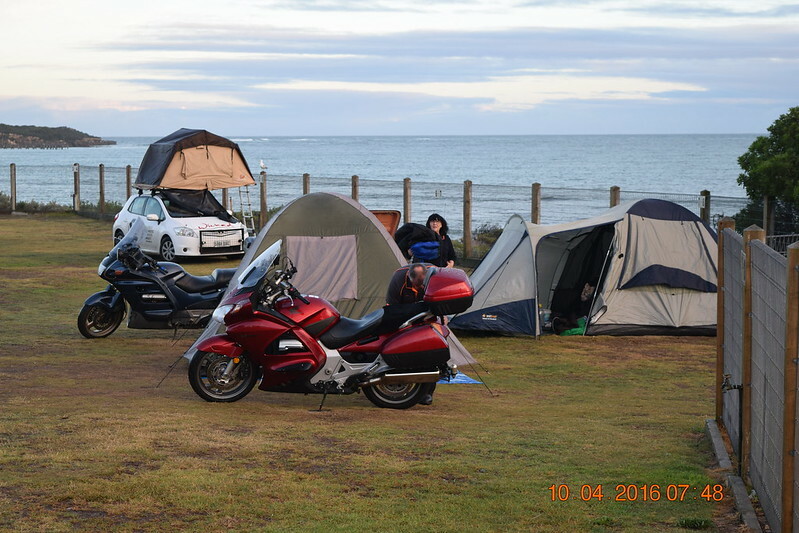 If your members decide to book please make sure they mention they are from Ozstoc Motorcycle club to receive any discount. Well done Alan. Early stages, I'm a yes and hopefully Julie will be as well - like Shillas, it's a bit early to guarantee a definite yes. I plan on being in Apollo Bay and thus will be unavailable for this RTE. It looks like being a pretty good turnout. If the past few RTE's are anything to go by the facebook attendees aren't that reliable. Whether that's down to clicking the wrong button or not I can't say. Sorry I’m out of this one, 4wding around the Flinders. 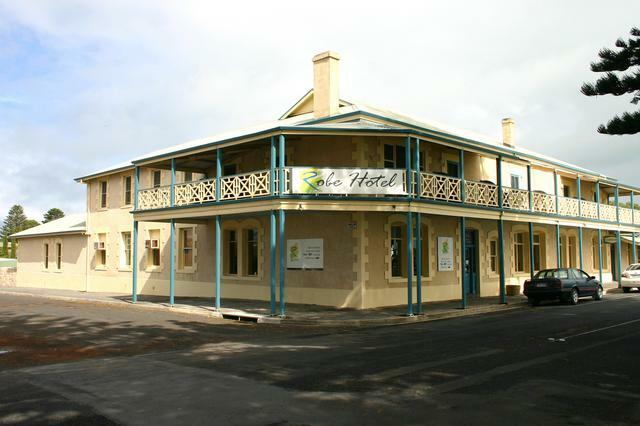 A table is booked for us at Robe hotel for 6pm but I will need to confirm numbers closer to the date. Please add Jd and Chippy as definite. Bren Bushell - will advise next week. Is anyone interested in sharing a cabin? Bedroom each, but might need to be one with bunks in other bedroom from looks of current bookings. Or does someone have a cabin already that they'd be willing to split the costs on? Be myself and my much better half. The hotel does have accommodation as well. 8 en suite rooms for $100 a night. First in basis until full offered to our group that wish to stay the night there. They also have shared facility rooms. So a basic room with showers and toilet down the hallway. These rooms we can offer at $70.